How do we protect these devices? How to check for vulnerabilities in the software?Where are these devices located i.e publically reachable or in your corporate network ?. Where are these devices located i.e publically reachable or in your corporate network ?. The growing concern is facing the home user why you ask? Take the example of the home user the user wants a home security system because they want to monitor what happens at their home they purchase a DVR with IP Cameras. the user setups up the cameras attached to their wifi connection then allows access over the internet for the DVR. Here is where the problem starts and this is what we have seen time and time again some users if not a majority of them don’t think to change the passwords on the cameras or put an ACL to prevent connection;s to the camera now that home user has just contributed to the IOT issue just look at what Mirai has done by scanning the internet for devices such as cameras with weak or default passwords to exploit them to be used as a node on a botnet. Now unlike your operating system that automatically updates router firmware is usually a manual process. This is not always an easy task especially for a home user then comes the problem of the manufacturers not patching the holes in the first place. So add poor security practices with vulnerable equipment and a lack of awareness. This is a recipe for disaster and we are starting to see the effects of it now that last massive DDoS attack against DYN was found to be traffic from many IOT devices. Check this link for a good article on the details of the findings. 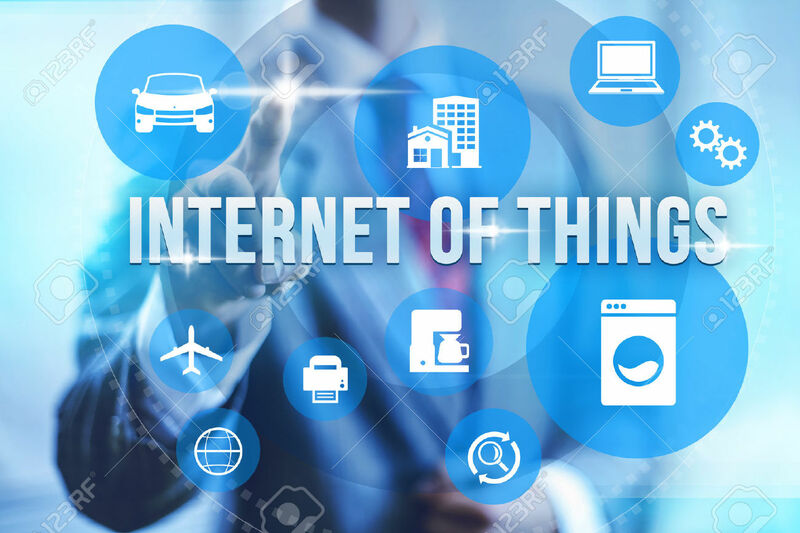 At the end IOT is here to stay so we need to adjust our ways in thinking about security. Many of these issues were here before IOT like the poor use of passwords and default settings. Poorly written software causing security risks have been around for a long time but the difference now is that there are a huge amount of devices. Now you usually have more Ip cameras and gadgets for example than computers.The vast amount of devices is making attacks such as DDoS exponentially more powerful. The above is a starting point but is not the full solution every case if different. Let me know what you think !.